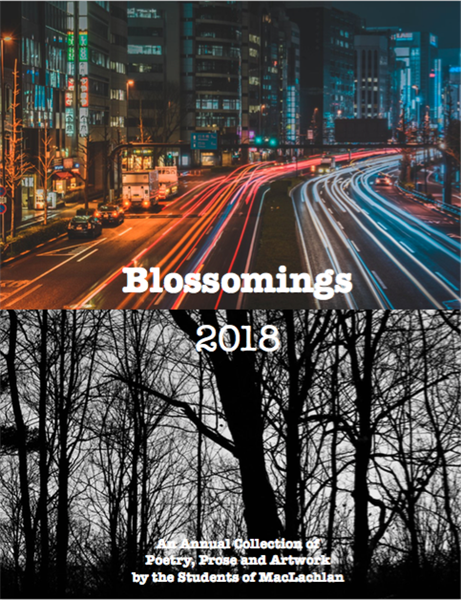 Blossomings 2018 is a whimsical, entertaining and thought provoking collection that showcases student writing and artwork from grades JK through 12. What a great way to acquaint yourself with what's happening across our entire school! You can go the Resources / Blossomings page on MPAC to download a PDF copy directly or to order a hardcopy printout to be delivered to your child's homeroom.